As my friends know, it’s no secret that my heart belongs to one country above all others, above the myriad places from which my relatives sprung, above the island I currently call home. Mexico has a way of charming all who visit, a magic that combines a bewitching otherness with the familiarity of an old amigo. I thought I had experienced most of what Mexico had to offer but – and this is definitely part of the fun – it is a country that always manages to surprise me. I arrived at the Four Seasons Punta Mita in the blazing afternoon sun of what is rather confusingly called Mexico’s rainy season. 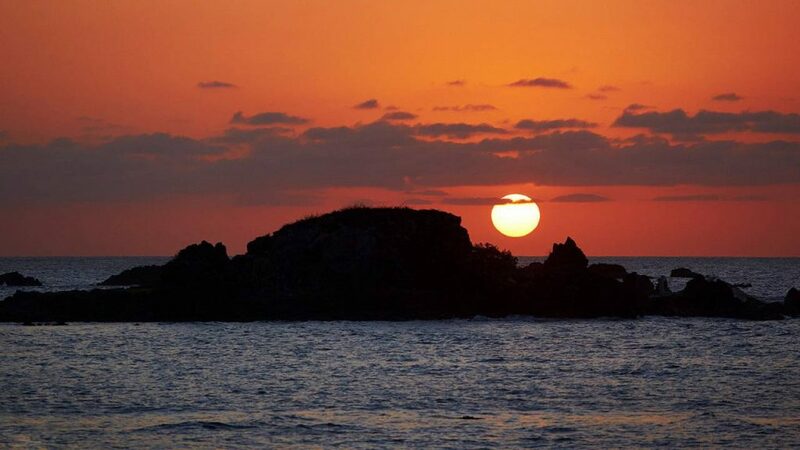 I had stubbornly taken a public bus and so found myself at the wrong end of a long and beautiful drive, lined by lush, green vegetation, part of the exclusive Punta Mita development. The development is popular for its luxury properties and privacy; being on the north side of the Bahia de Banderas, about twenty five miles from the popular resort town Puerto Vallarta, there is no through traffic and hotels and condos are separated by acres of dense jungle. Fortunately, Four Seasons were quick to send a deliciously air conditioned minibus to collect me and moments later I was welcomed with a cool chamoy and mango juice (tequila optional) and the familiar Four Seasons hospitality of the smiling staff. Upon check in, I got my first glimpse of the sea from the lobby area. Cold weather being pretty much unheard of in these parts, many buildings are open to the elements and it is a wonderful treat to be able to hear the crashing Pacific from so much of the property. 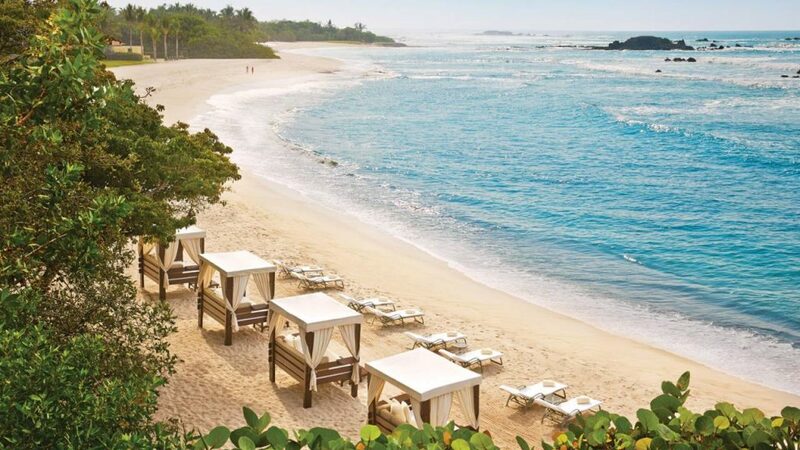 The Four Seasons Punta Mita covers a wide stretch of the coastline, with accommodation in rows along two good-sized private beaches, so guests who are travelling from one part of the resort to another can call the concierge to be collected and transported by golf cart. Wonderfully decadent as this seems, at times the heat and humidity of the mid-afternoon make this luxurious touch quite necessary. 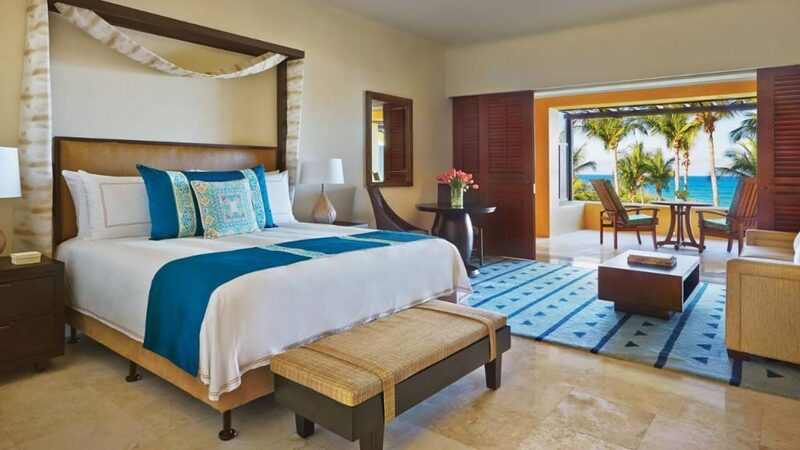 I was taken to my ocean view casita room, which had an enormous double bed, decorated in bright teal with traditional Mexican embroidery, a spacious his and hers marble bathroom and all the necessary technology, including air conditioning and ceiling fans both in the living area and on the balcony. The balcony itself had the most amazing view between towering palms to the vibrant blue of the ocean, and I could see clouds of salt spray shooting into the air where huge rocks poked out of the sea. As a welcome gift, I found tasty tortilla chips with variety of salsas, guacamole and the makings of a margarita presented in a tray that had been designed specifically for the purpose. However, leaving the tequila for later, I ventured to the first of the resort’s three restaurants, Ketsi, where Mexican food is served under a giant thatched palapa in view of the ocean. The fish tacos were superb and the only reason I was able to resist ordering a second helping was that I was keen to try out the numerous swimming pools. 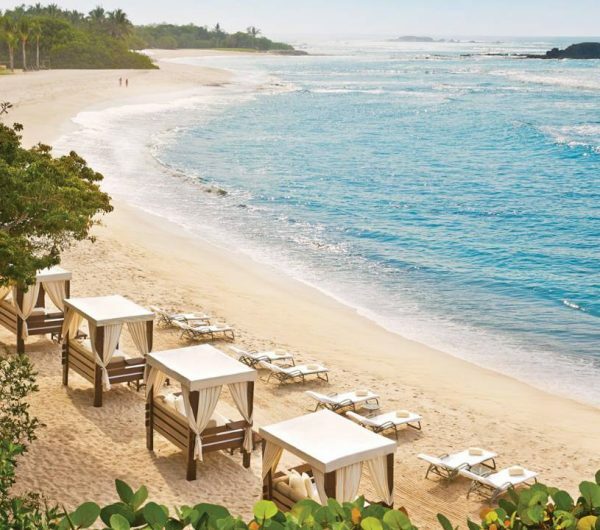 The seclusion of Four Seasons Punta Mita has resulted in its being the destination of choice for numerous celebrities, including the Mexican president and a host of US stars. Due to the seclusion, the facilities on site are extensive, with a fabulous spa, ten tennis courts with night lighting, opportunities for surfing, snorkelling and scuba diving, and a Jack Nicklaus designed golf course –which is the only course in the world to have a green on a natural island! And this list is by no means exhaustive! Although I did have a very pleasurable swim in the sea, my focus was definitely to be on relaxing rather than activity… As such, it was delightful to bob about in the main Nuna infinity pool, where the Water Waiter brings your drinks (tequila?) to you on an innovative floating table so you don’t even have to get out to refill your glass! There is also the Lazy River, which has a gentle current to carry guests on assorted floatation devices around a shaded circuit, and an adult only pool, so that honeymooners can escape the children of other families (there is also an activity club and games room so that children and teens can escape their own families!). 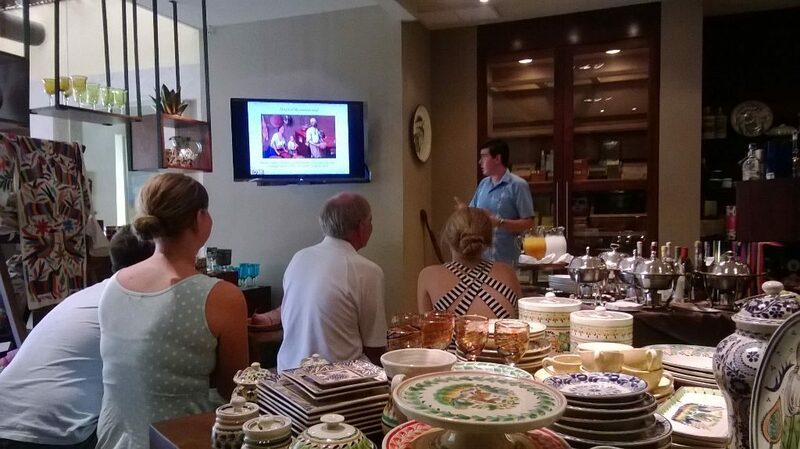 I was lucky enough to be able to attend a talk about mole, a traditional Mexican sauce, which comes in hundreds of varieties and can require in excess of forty ingredients. This took place in the Nawua boutique, which sells speciality food and gifts of Mexican origin (and tequila). 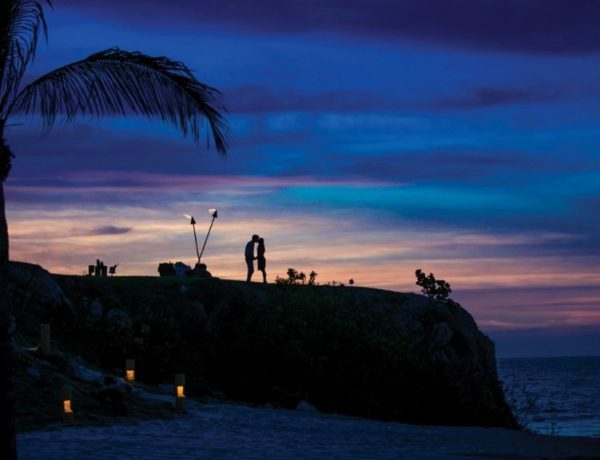 Four Seasons Punta Mita has the distinction of being the first hotel in the world to employ a cultural concierge, whose job it is to introduce the local culture to interested guests. 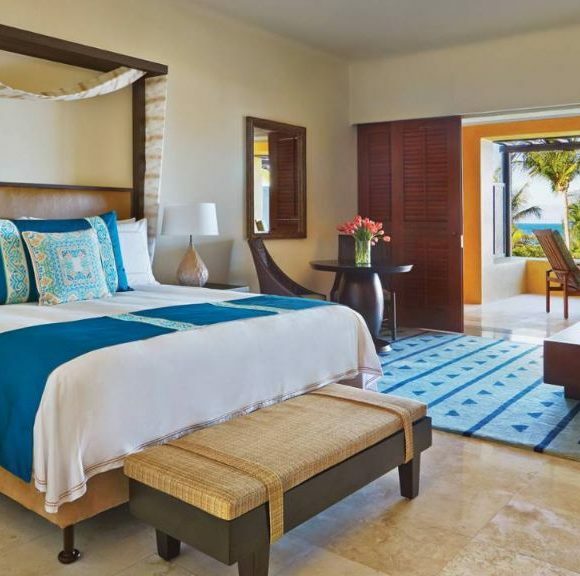 This involves talks about Mexican food and drink, stargazing, information about Mexican history, the local area and the indigenous Huichol Indians, including hosting a sun salutation in which guests can take part. All this is an indication of the eagerness that is part of the Mexican spirit, to share the endless wonders of the country with those who visit. 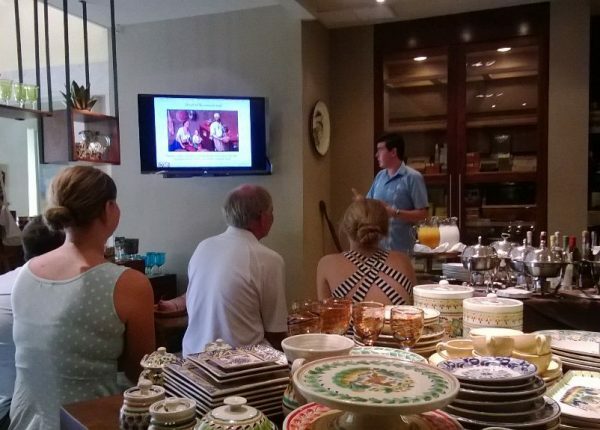 The talk about mole was very informative, allowing guests to taste some iconic recipes and learn about the breadth of Mexican cuisine, even though they might choose not to leave the resort. However, for a secluded luxury resort there is a lot of the informality and fun that characterises the Mexican lifestyle. Once guests have visited, they keep returning, finding the wealth of activities and genuine dedication to guests to be unique and efficient, while remaining relaxed. And it’s not only the guests that keep coming back – Marco, who drove me to my casita, smiled broadly as he told me he was celebrating fourteen years as a Four Seasons employee! After a heavenly sleep in my cool room, I returned to Ketsi to join General Manager John O’Sullivan and PR Manager Aurora Castañeda for a tasty breakfast of eggs and spiced Mexican coffee. Much of the welcoming atmosphere seems to come from John’s own approach to hospitality; it is hard not to be swept along by his gregarious Irishness. As a long-time employee of Four Seasons, who has overseen the opening of hotels in Cairo and Bali, it is John’s wisdom from experience and his willingness to listen to staff that has the whole team enthusiastically pulling in the same direction and, although I stayed alone, I never felt lonely. All the staff knew my name and were eager to suggest activities both within the resort and beyond it, almost as though I was staying with family (a considerably more polite and thoughtful family than some I could mention!). As well as treating myself to a luxurious spa treatment and dinner at the hotel restaurants Aramara and Bahia by Richard Sandoval, I was able to book a car with the concierge for a short trip to a bohemian local town called Sayulita and, despite my previous experiences of ‘Mexican time’, the driver was perfectly punctual in arriving at our appointed rendezvous. When I returned to the resort, I was greeted by warm smiles and bottles of ice cold water. 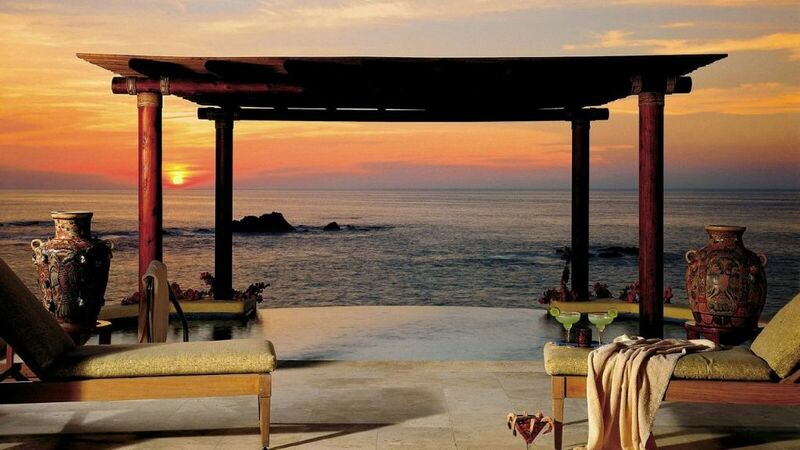 The Four Seasons Punta Mita affords guests the level of privacy and hospitality that one might find in a private home. However, this is a private home in which the spirit of Mexico is alive and well (and I don’t just mean the tequila). Everything is being done to inform guests about Mexico and its culture and, as with most Mexicans, staff members will be overjoyed to recommend their own favourite places if you want to venture outside the resort grounds. However, between the delicious food, sun-drenched beaches, colourful architecture and extensive range of activities, there is a lot to see and enjoy right here. 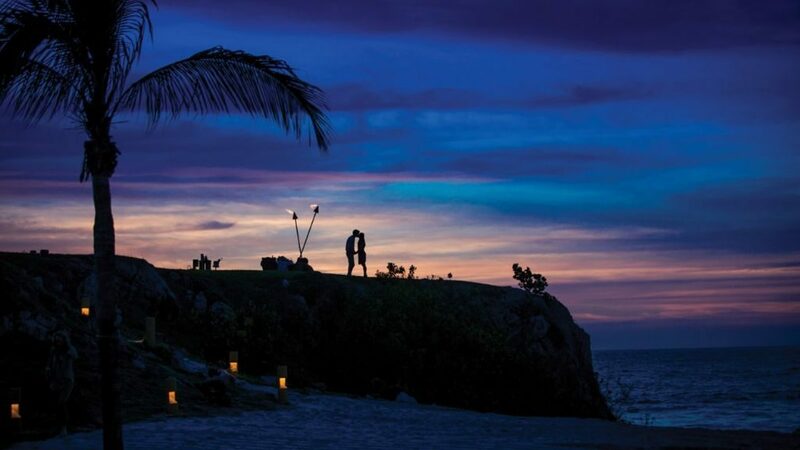 Dig your toes into the sand, order a margarita and enjoy the best sunsets the world has to offer.